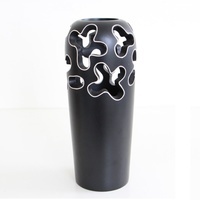 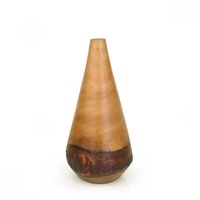 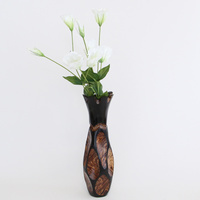 This Hand Carved Wooden Vase is a perfect blend of contemporary design and traditional handcraft skills. 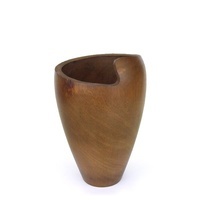 Master Thai artisan Mr. Wilaiporn uses the best quality mango wood sourced from the local plantations in Thailand. 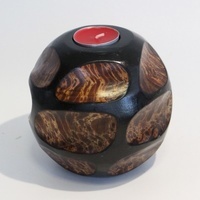 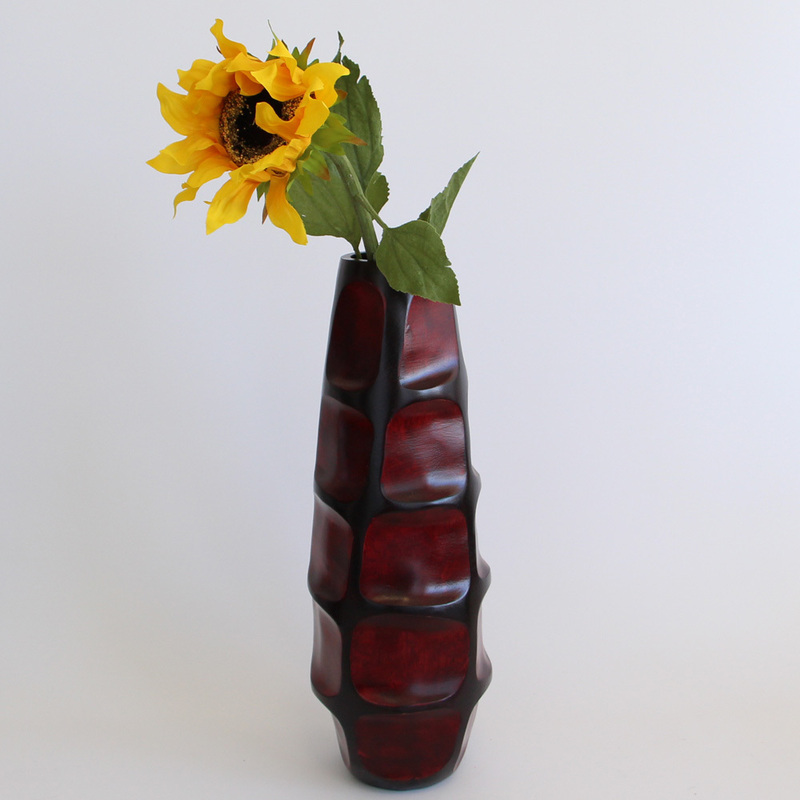 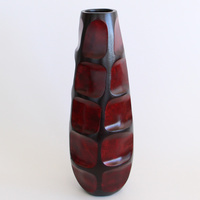 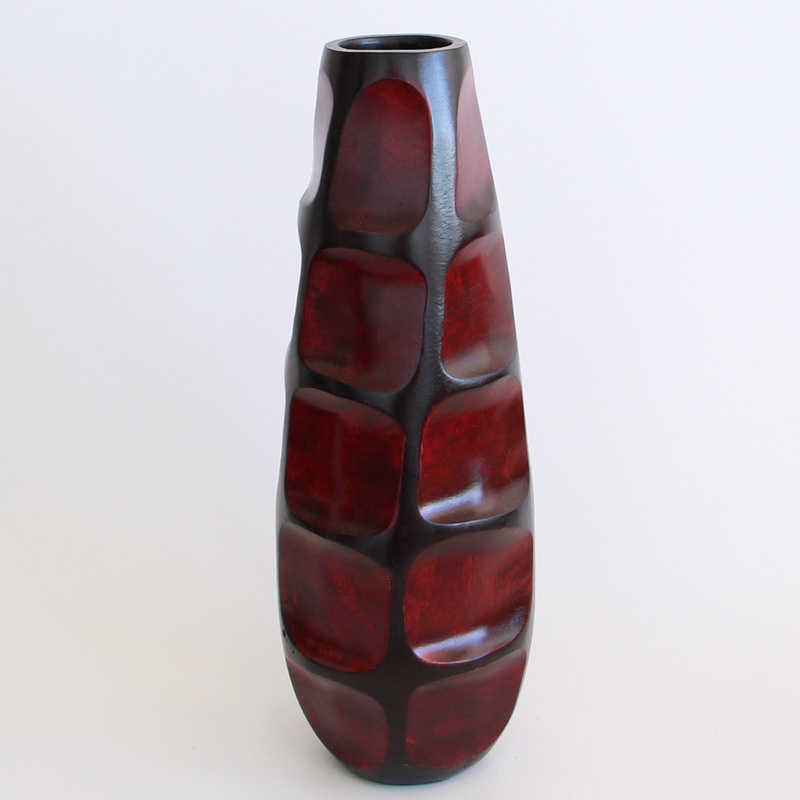 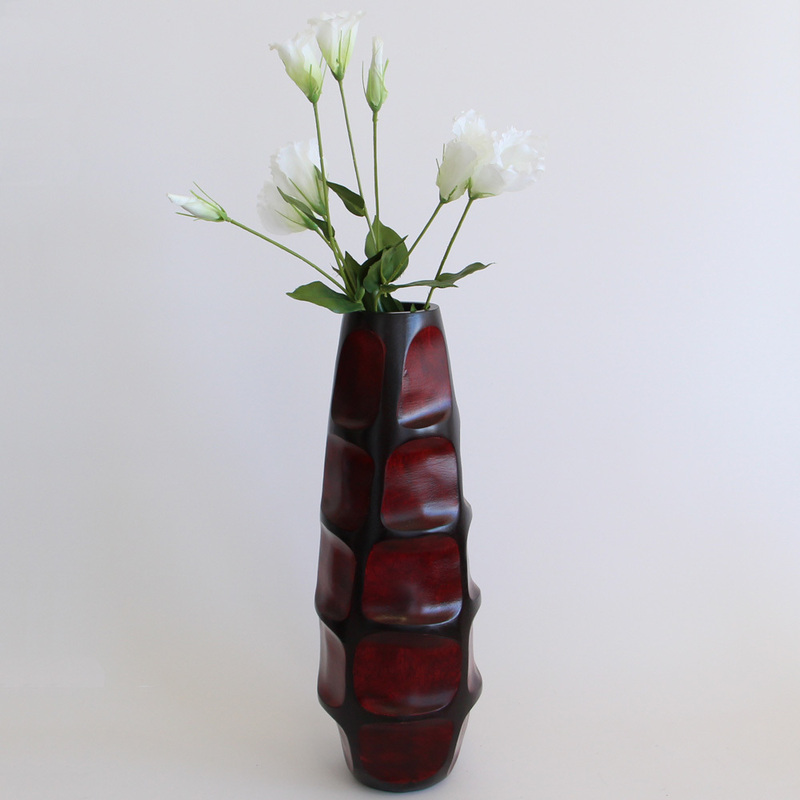 The design on this beautiful wooden vase brings out a very smooth finish and a rich color. 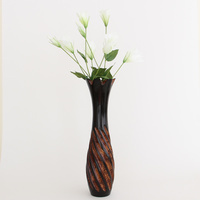 This mixture will surely be a wonderful complement for any bright colored flower arrangement and will blend perfectly with the cool color of the leaves and stem. 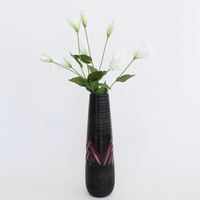 Surely, this will be the talk of any visitors or guests. 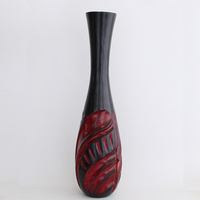 Disclaimer: All our craft work are hand made from best quality materials; color and shape of actual item may vary from illustrated images.